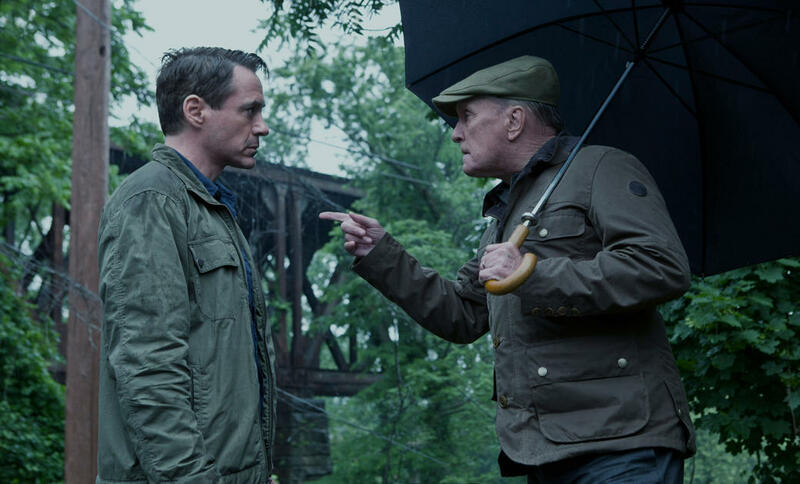 Robert Downey Jr. as Hank Palmer and Robert Duvall as Joseph Palmer in "The Judge." 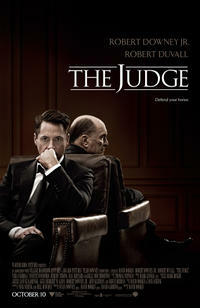 Robert Downey JR. as Hank Palmer and Robert Duvall as The Judge in "The Judge." 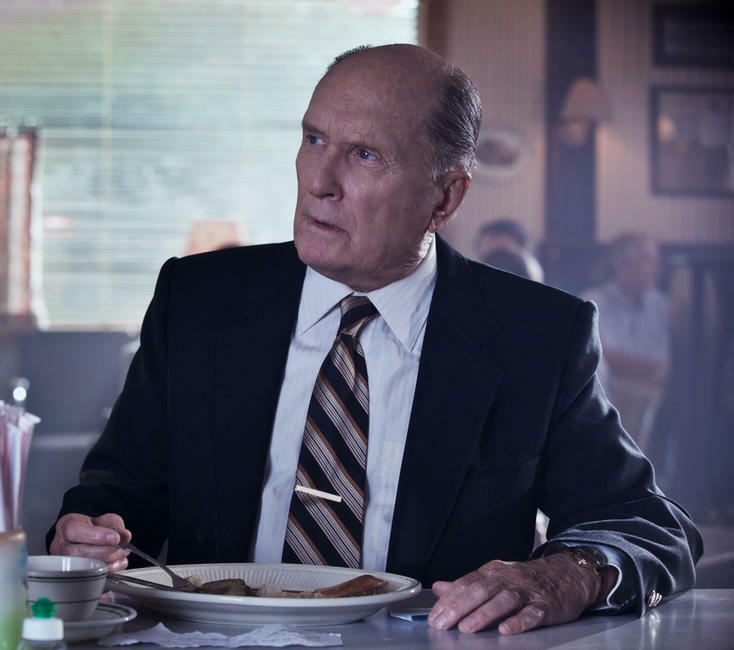 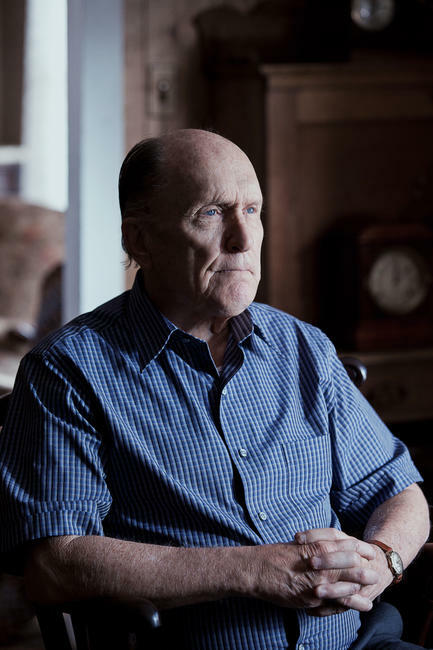 Robert Duvall as Joseph Palmer in "The Judge." 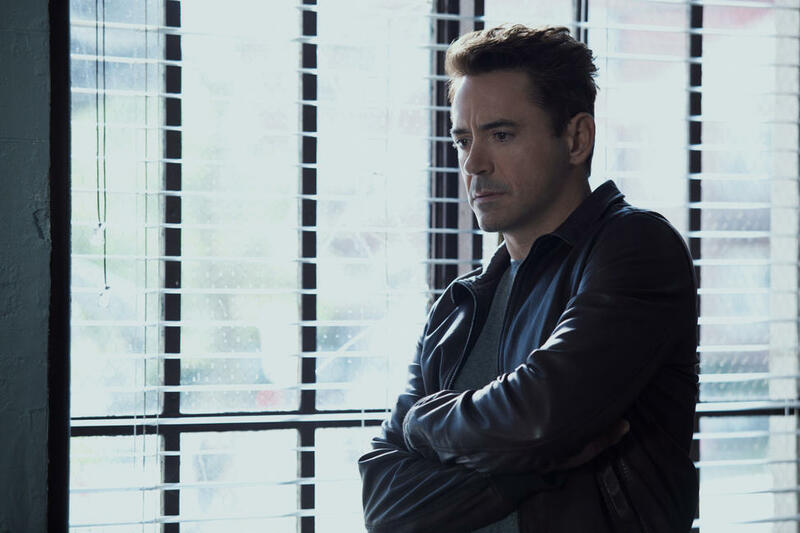 Billy Bob Thornton as Dwight Dickham, Robert Downey Jr. as Hank Palmer, Robert Duvall as Joseph Palmer and Dax Shepard as C.P. 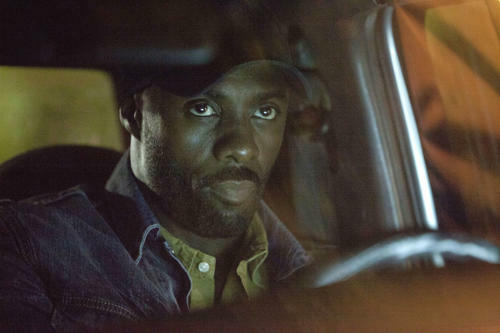 Kennedy in "The Judge." 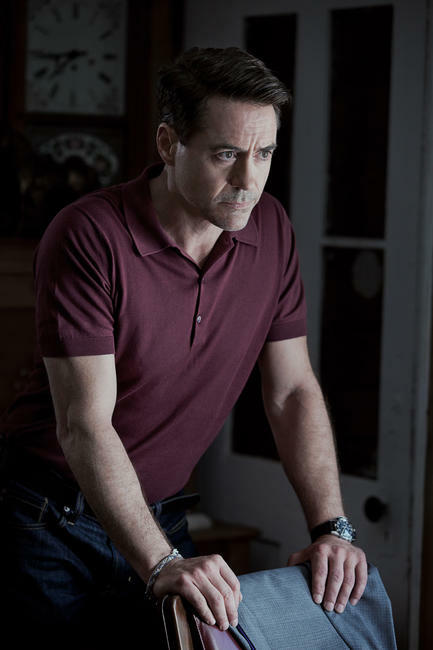 Robert Downey Jr. as Hank Palmer in "The Judge." 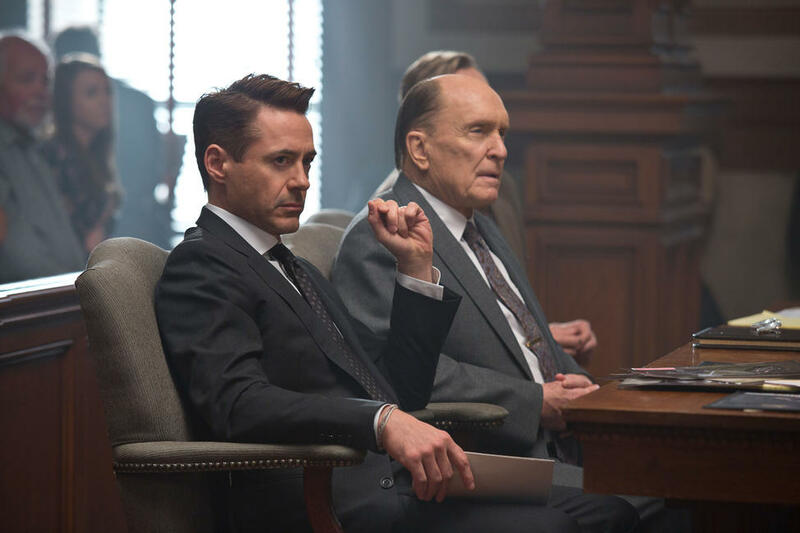 Robert Downey Jr. as Hank Palmer and Billy Bob Thornton as Dwight Dickham in "The Judge." 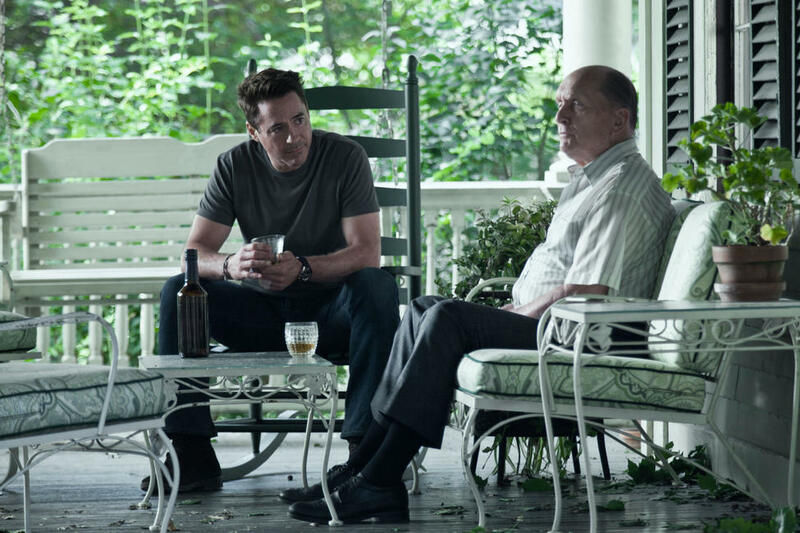 Robert Downey Jr. as Hank Palmer, Robert Duvall as Joseph Palmer and Dax Shepard as C.P. 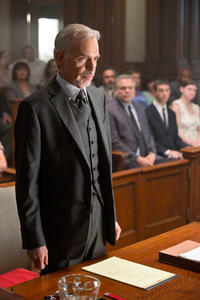 Kennedy In "The Judge." 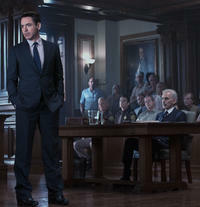 Robert Downey Jr. as Hank Palmer and Jeremy Strong as Dale Palmer in "The Judge." 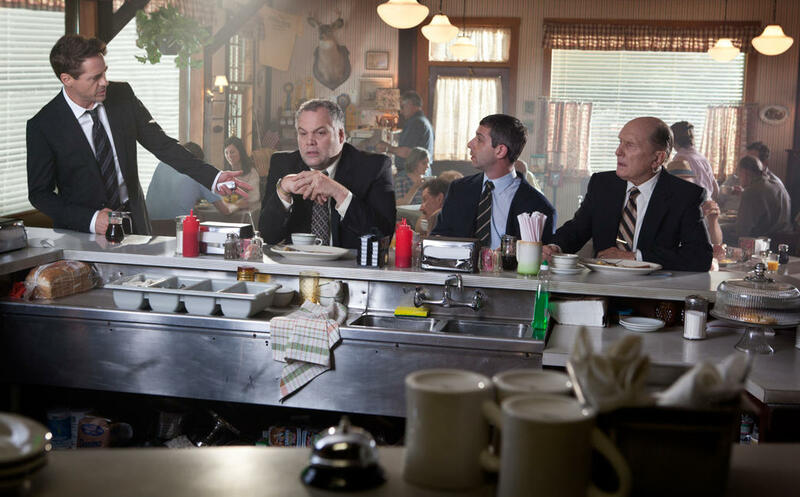 Billy Bob Thornton as Dwight Dickham, Vincent D'onofrio as Glen Palmer and Jeremy Strong as Dale Palmer in "The Judge." 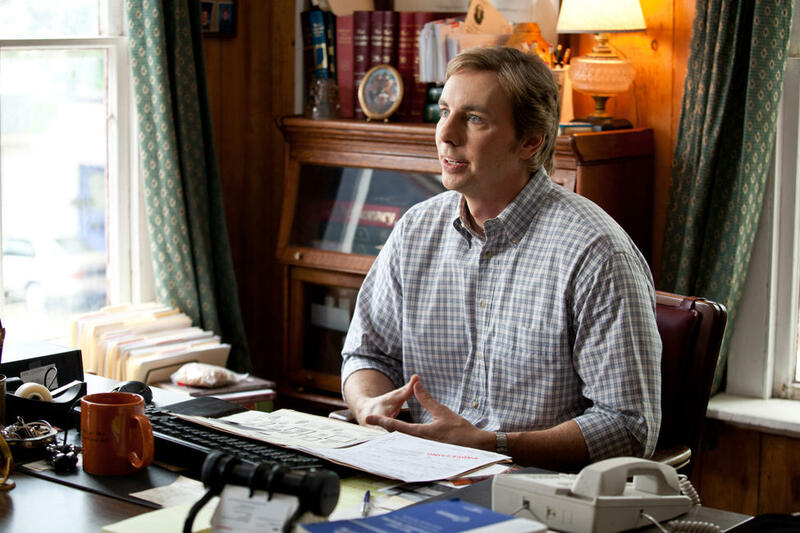 Dax Shepard As C.P. 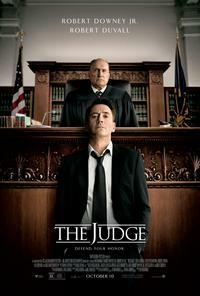 Kennedy In "The Judge." 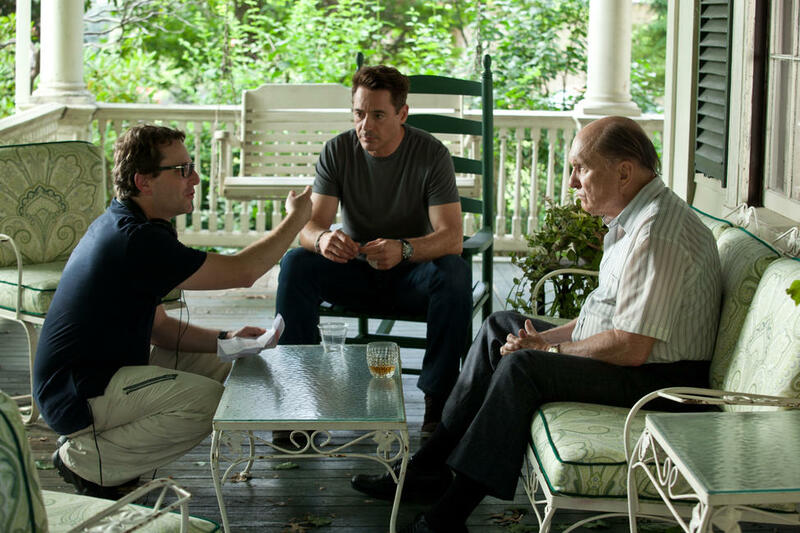 Director David Dobkin, Robert Downey Jr. and Robert Duvall on the set of "The Judge." 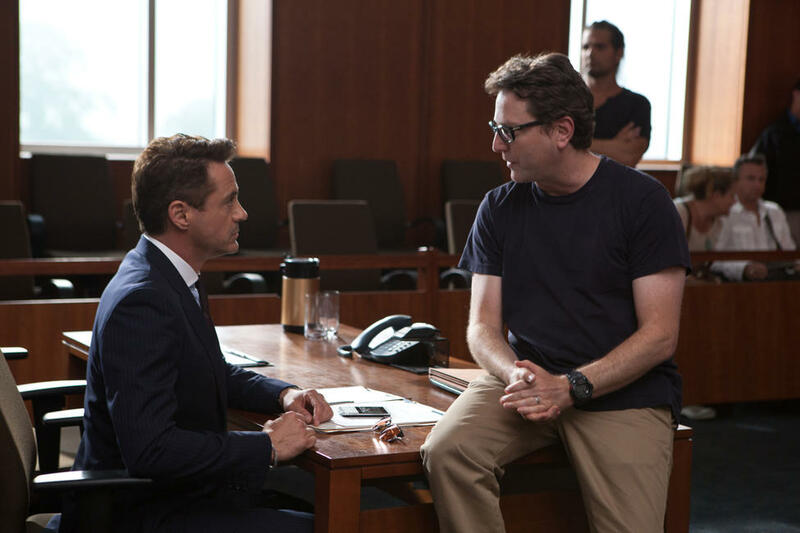 Robert Downey Jr. and director David Dobkin on the set of "The Judge." 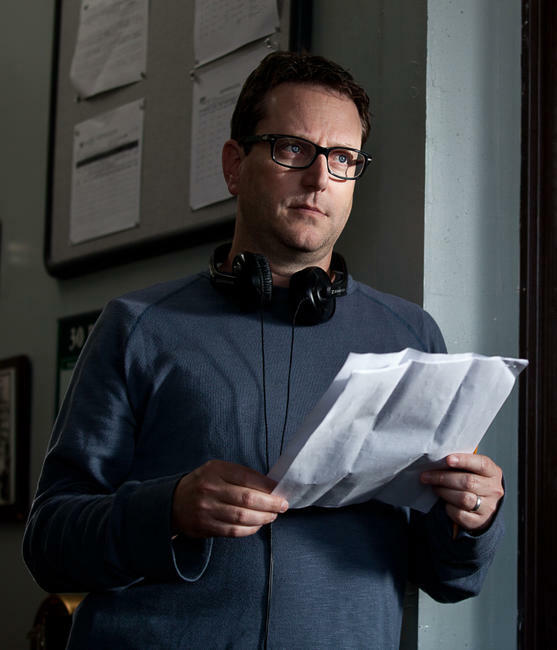 Director David Dobkin on the set of "The Judge." 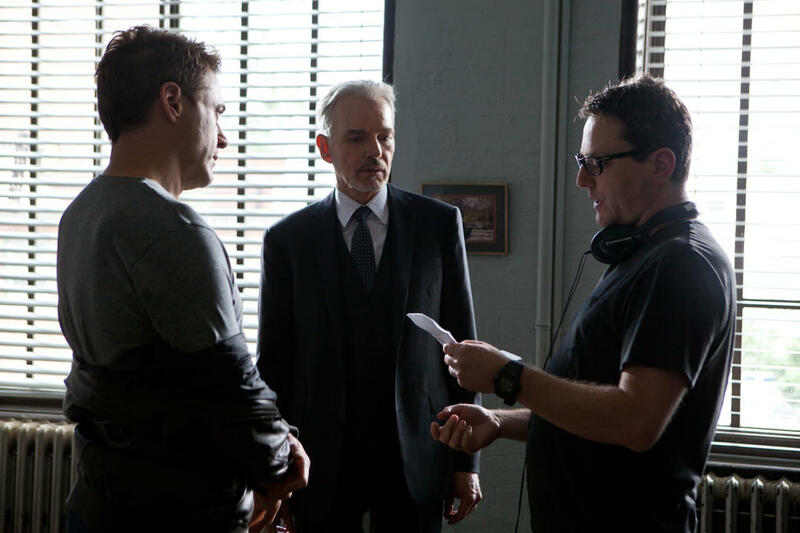 Robert Downey Jr., Billy Bob Thornton and director David Dobkin on the set of "The Judge." 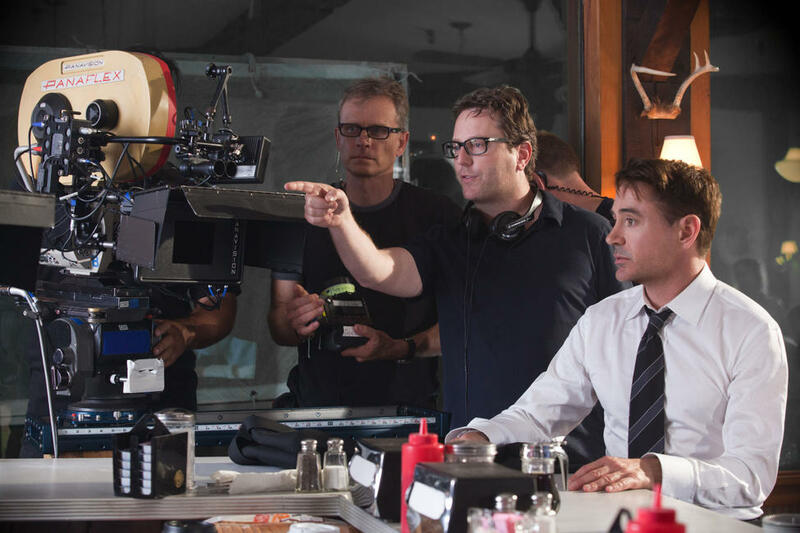 Robert Downey Jr., Vera Farmiga and director David Dobkin on the set of "The Judge." 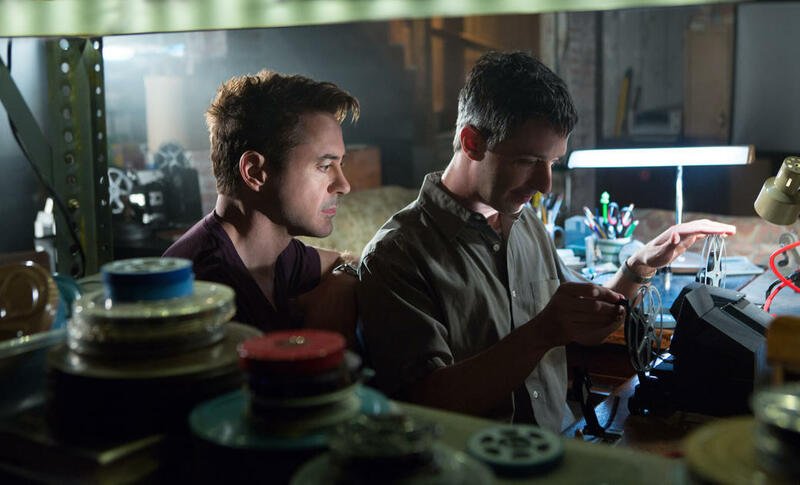 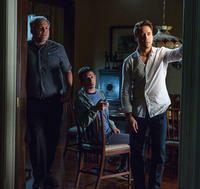 Jeremy Strong as Dale Palmer, Robert Downey Jr. as Hank Palmer and Vincent D'onofrio as Glen Palmer in "The Judge." 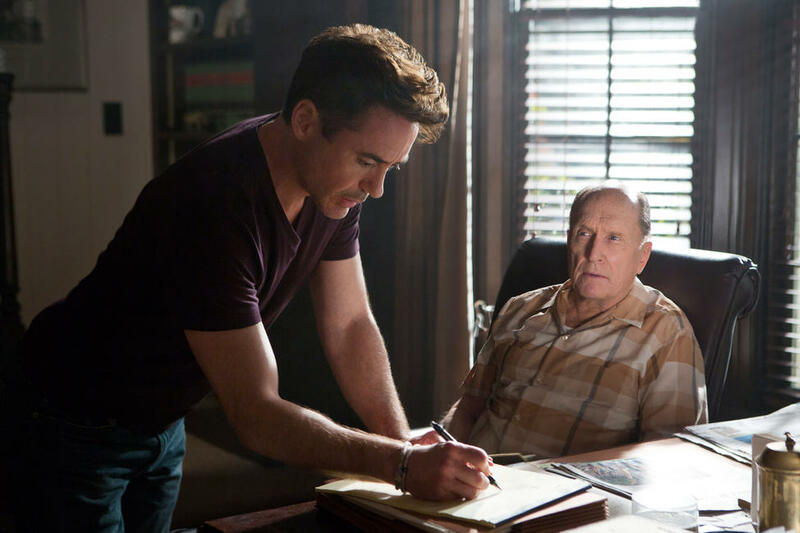 Director David Dobkin and Robert Downey Jr. on the set of "The Judge." 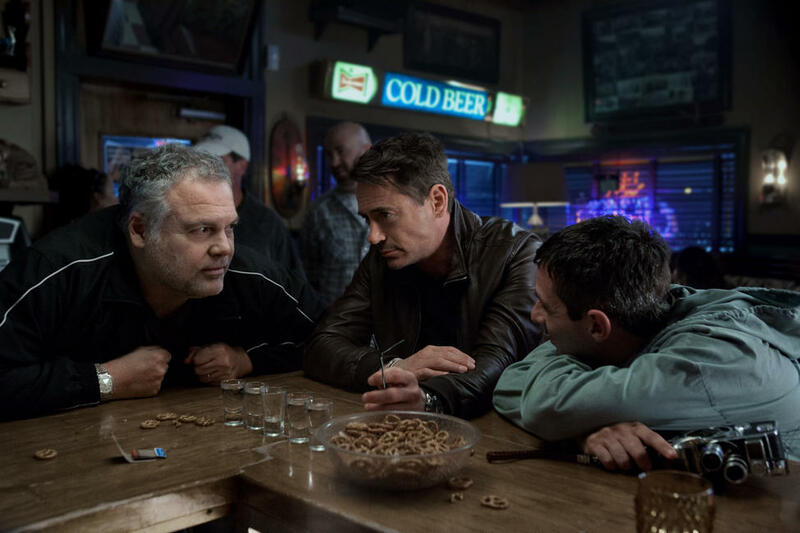 Vincent D'onofrio as Glen Palmer, Jeremy Strong as Dale Palmer and Robert Downey Jr. as Hank Palmer in "The Judge." 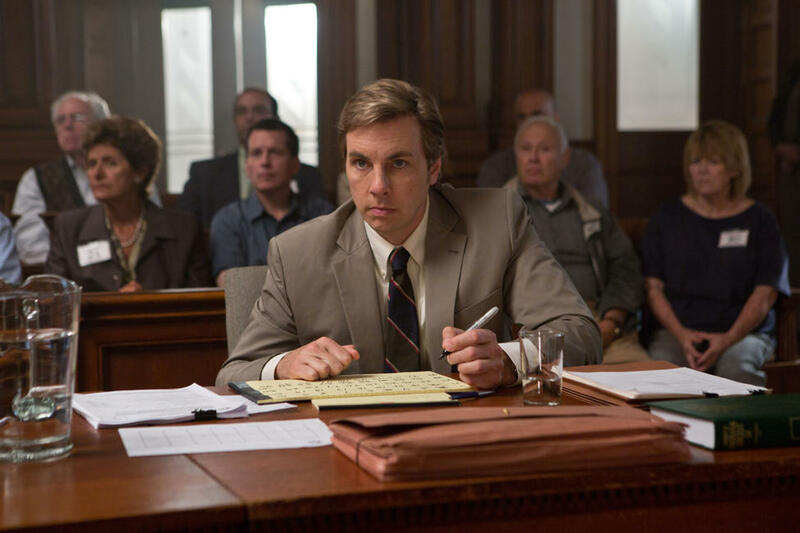 Vera Farmiga as Samantha Powell in "The Judge." 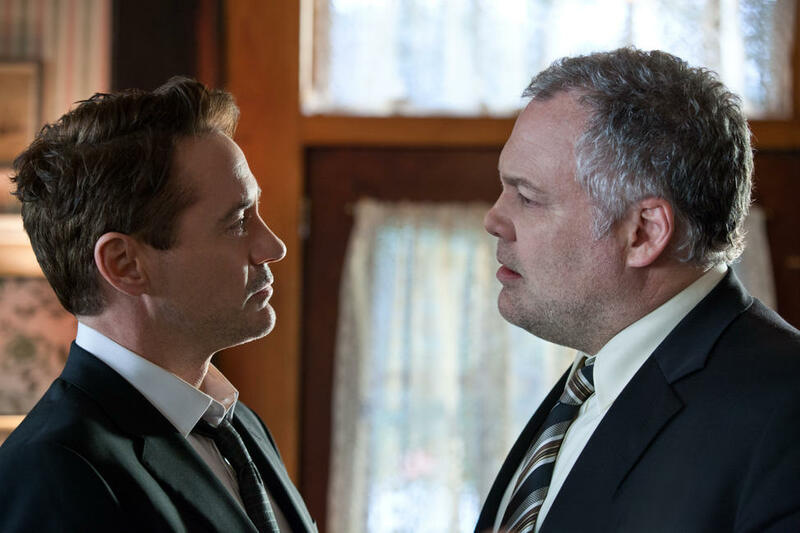 Robert Downey Jr. as Hank Palmer and Vincent D'onofrio as Glen Palmer in "The Judge." 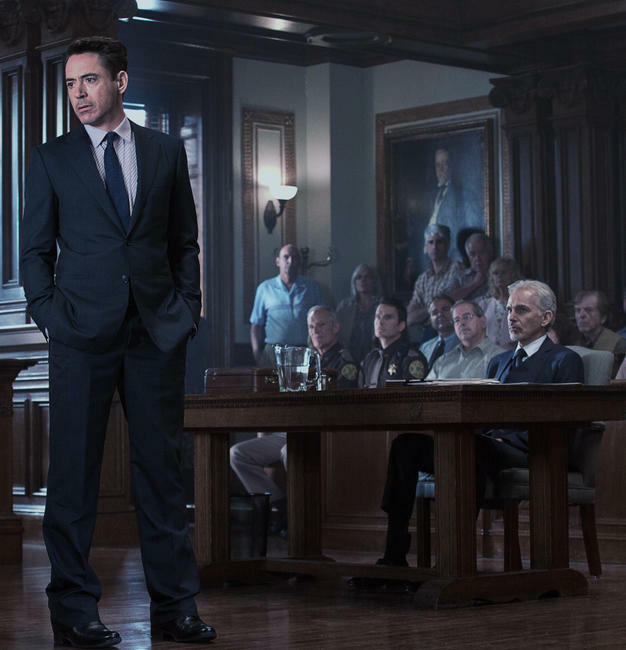 Robert Downey Jr. as Hank Palmer and Vera Farmiga as Samantha Powell in "The Judge." 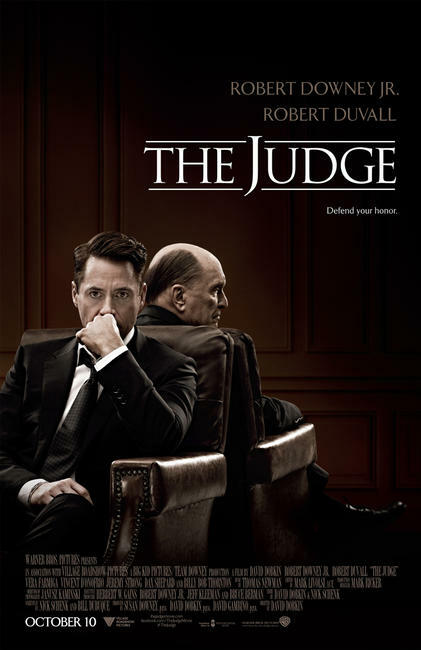 Robert Downey Jr. as Hank Palmer, Vincent D'onofrio as Glen Palmer, Jeremy Strong as Dale Palmer and Robert Duvall as Joseph Palmer in "The Judge." 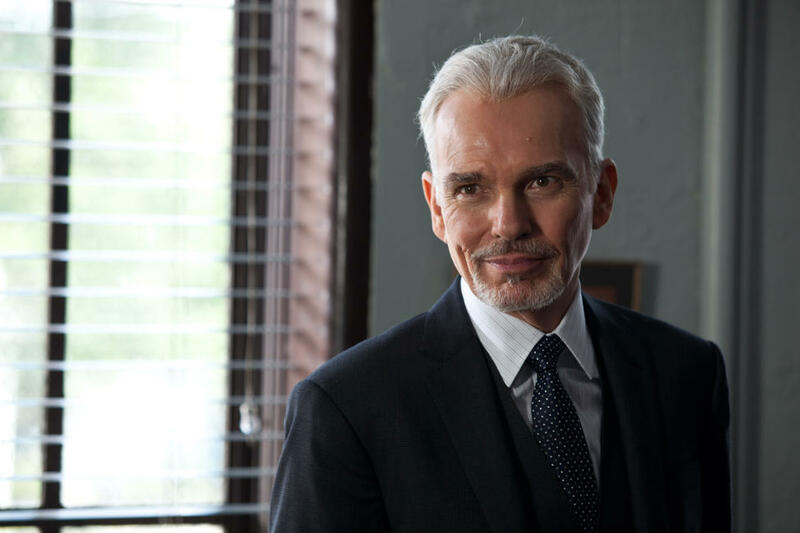 Billy Bob Thornton as Dwight Dickham in "The Judge." 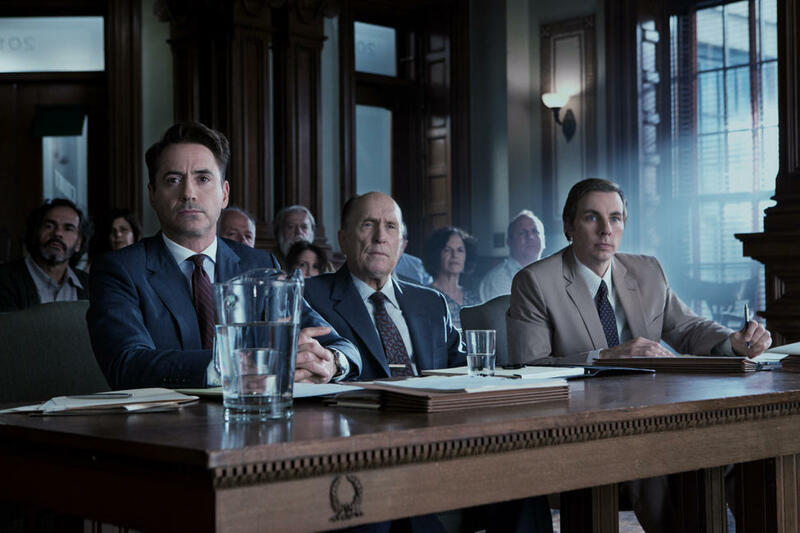 Vincent D'onofrio as Glen Palmer, Jeremy Strong as Dale Palmer, Robert Duvall as Joseph Palmer and Robert Downey Jr. as Hank Palmer in "The Judge." 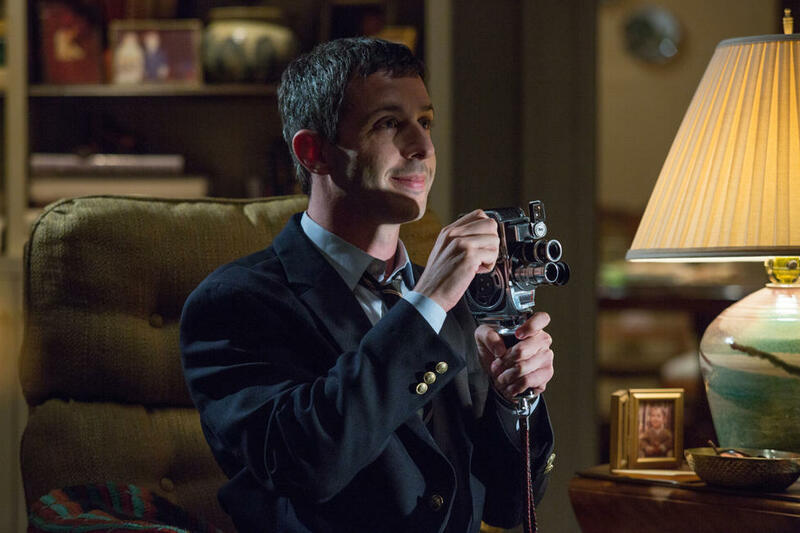 Jeremy Strong as Dale Palmer in "The Judge." 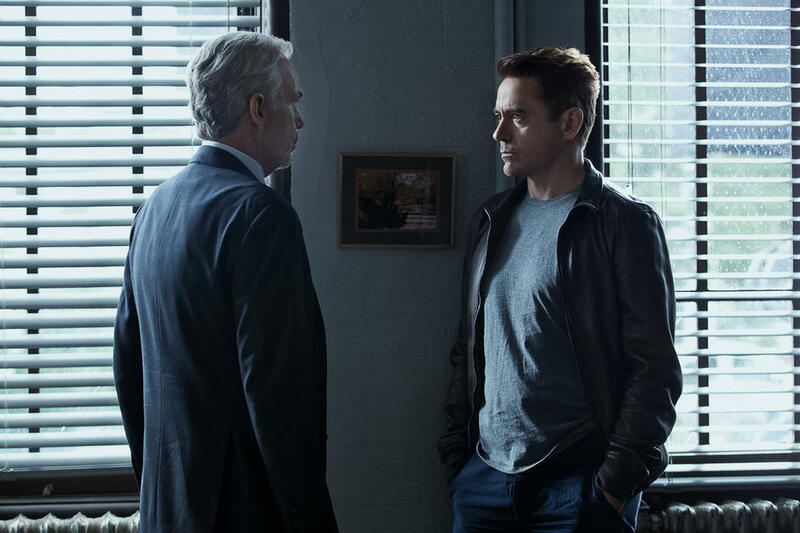 Billy Bob Thornton as Dwight Dickham and Robert Downey Jr. as Hank Palmer in "The Judge." 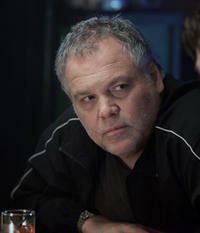 Vincent D'onofrio as Glen Palmer in "The Judge." Vincent D'onofrio as Glen Palmer, Robert Downey Jr. as Hank Palmer and Jeremy Strong as Dale Palmer in "The Judge." 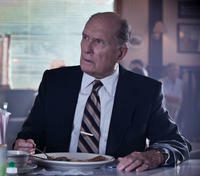 Leighton Meester as Carla Powell in "The Judge." 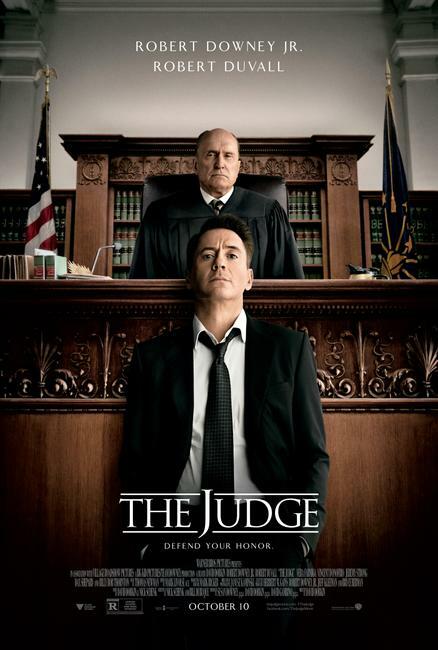 Poster art for "The Judge."